As most readers of this blog know I am a huge fan of both lego and doctor who. I have done a series of photos of the adventure of the doctor in miniature first with the character building lego type sets see HERE for details then using the 5″ action figure. 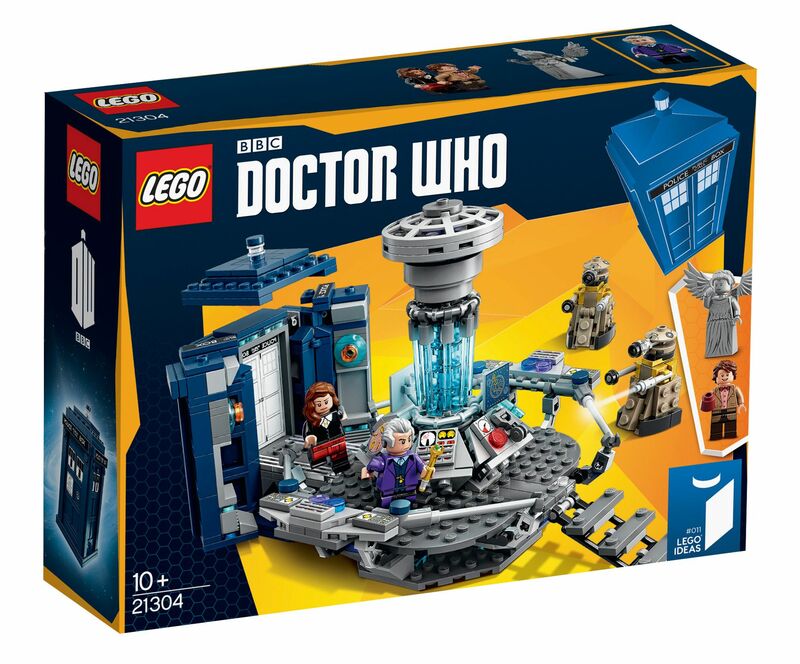 But on 1st December lego release the Official Dr who lego Set model number 21304, this is too cost £49.99. This is the Tardis that opens up and you also get Clara and the doctor mini figures, also two daleks. the set is made up of 623 pieces. This would be a nice set to own, I won’t be getting it for the release date as hoping the missus will get it me for Christmas. Though on that list is also the lego dimensions Dr who pack aswell 🙂 it looks a small set but the pieces count isn’t too bad I Brough the character building tardis lego type set and that was £50 with a few more pieces but a bit larger. but as this is Official lego it should be well made. Construct a stunningly detailed LEGO® version of the iconic TARDIS® and role-play the Doctor’s time-travel adventures! 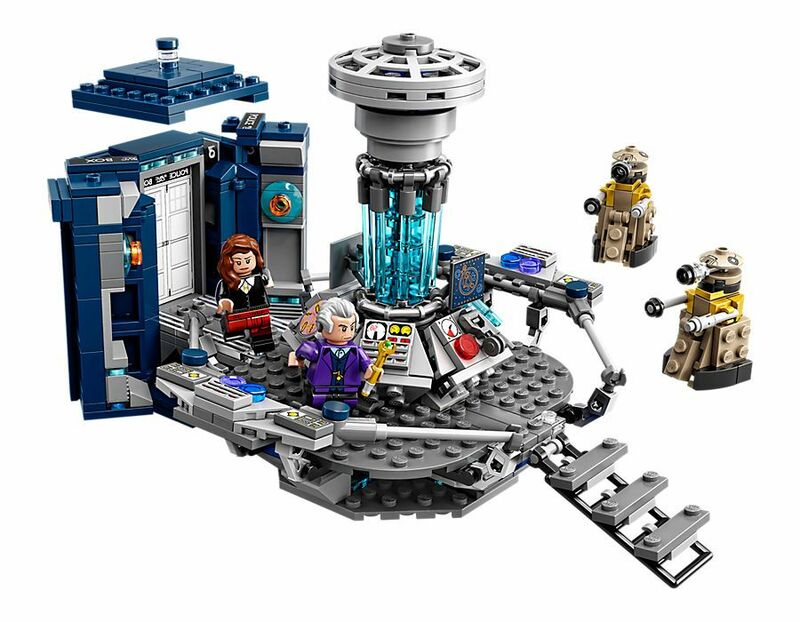 Created by fan-designer Andrew Clark and selected by LEGO Ideas members, this set is based on the BBC’s popular and long-running television series about a Time Lord – the Doctor – exploring the universe in a blue police box. Due to trans-dimensional engineering, the TARDIS is bigger on the inside than the outside and this cool multifunctional set includes the console room that houses all the flight controls. Regenerate the Doctor and defeat the evil Daleks™ and a Weeping Angel with the help of his extraordinary companion Clara. Then close the doors of the TARDIS and launch into another dimension! Includes 4 minifigures with assorted accessory elements: the Eleventh Doctor, the Twelfth Doctor, Clara Oswald and a Weeping Angel, plus 2 Daleks™.